In a final event PointB will have a small gathering to say goodbye to the Brooklyn building. 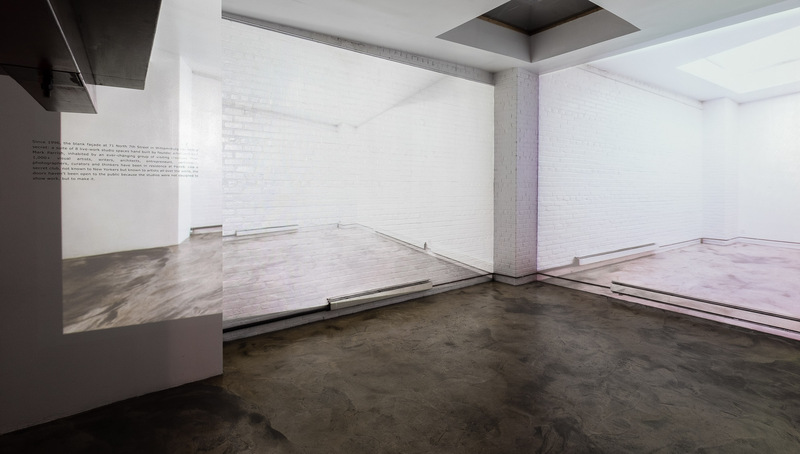 During this event guests are invited to experience an interactive virtual tour of the interior space of PointB Brooklyn. It is our aim to encapsulate our appreciation for this building and commemorate our collective memories. PointB brought in creative producer Sam Baumel, founder of Snow Globe VR to capture an immersive 360-degree video of an event at PointB. At the Closing Ceremony guests will be invited to experience this virtual tour on an iPad or iPhone, as they navigate through the remaining and empty physical space. This augmented reality presents an opportunity to transcend time and preserve the memories held by the PointB Brooklyn location.